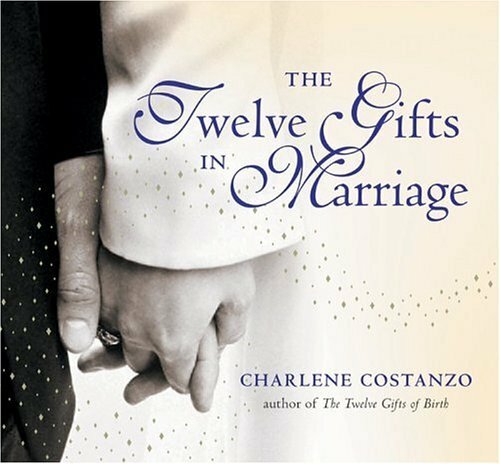 Larry's Review: The Twelve Gifts in Marriage is an insightful gift to everyone and a delight to read. It unveils the mystery of having a happy, healthy and successful relationship. Read this book with someone you Love! Gifts Of Sisterhood - Patricia L. Brooks - The author is a "sibling survivor" of the #2 killer of women today - Cancer. Yet, she has rejoiced in her sister's memory with this portrait of her sister's courageous battle with Cancer and preserved her even more important legacy. Through emotional healing for her and her family, Patricia takes us on a journey of love and friendship to a time of grief and pain followed by acceptance while taking her sister's spirit home to their "roots" in County Tipperary, Ireland. Romancing the Soul - Dorothy Thompson - Do soul mates exist? You can find the answer to this perplexing and old-age question in this anthology. Sixty authors with as many tales and verse prove that soul mates do exist by relating their true experiences in the hopes you will achieve a better understanding of what the soul mate experience is all about. Larry's Review: This book will touch your heart, bring tears to your eyes and a smile to your face. Explore all the soulmate possibilities as you experience what others have when they discovered the spiritual connection that changed their life and their relationship. An excellent read! Read my soulmate story in this book or click here. The ABC's of Tease & Please - LouLou L'Amour - A Romance Handbook is a deliciously entertaining book that offers wonderfully exciting ideas to keep the romance alive in a relationship! Larry's Review: The ABC's of Tease & Please does just that ... and more! It offers lots of tantalizing tips and tidbits that will remind you to never stop doing the things that brought you together in the first place. This book embraces the genuine power of romantic love. I love it! Truth Heals: What You Hide Can Hurt You - Deborah King, Ph.D. - Millions of us live with chronic and debilitating pain or disease, and sadly, that number is growing every day. In this book which was originally self-published, Deborah explores the relationship between the suppression of truth and how this later manifests into pain or illness. Using her years of experience as an expert healer, Dr. King creates a roadmap for people to learn how to recognize and release emotional blockages, share truth in a safe and healing manner, and unlock the power of truth without reliving negative experiences or causing more harm. Through client histories, celebrity profiles, and her own remarkable journey, the author demonstrates how anyone can release deep-seated layers of denial, fear, and anger in order to heal the mind and body. Larry's Review: If you have hurts that need to be healed. . . you must read this book! Single & Living It: Maximizing Your Single Life While Preparing For Marriage - Nadine Vazquez - Stop sabotaging relationships. "Single & Living It" exposes dysfunctions that ruins relationships and gives you tools to stop them. Also, you will really understand and embrace intimacy, commitment and change. 100 Fun & Fabulous Ways to Flirt with Your Spouse - Doug Fields - 101 clever ideas, from foot massages to love notes to heart­shaped pancakes, make it easy for couples celebrating a marriage or anniversary to ignite the spark of romance with flirtatious fun throughout the years. Larry's Review: You gotta get this book. Great ideas to keep love alive and ways to let your partner know that you still care. 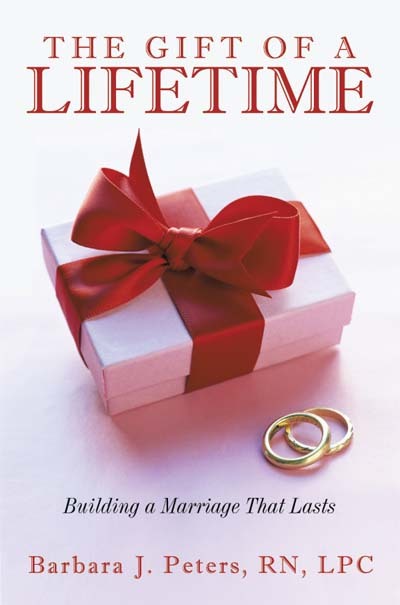 The Gift of a Lifetime: Building a Marriage That Lasts - Barbara Peters, RN LPC - This book is the ideal guide for those contemplating marriage; those newly married; or those renewing their vows. Through counseling advice, and the acronyms "FACTS" and "FAITH" Barbara Peters outlines the steps needed to have a successful marriage. Barbara uses some case scenarios from her own practice to illustrate her message. Married couples may see some of their own problems discussed in the book, and find this is a map along the road to a happy marriage. Larry's Review: - "The Gift of a Lifetime: Building a Marriage That Lasts" is a must-read for everyone who would like to add some sparkle to their relationship. Her carefully crafted words will fan the flames and help you get back on tract. Barbara Peters skillfully presents a treasure trove of tips, suggestions, and case studies that will help you find the answers you need. I am glad that therapists around the country share my desire that couples can have lifelong marriages. Barbara Peters is one of those therapists who has committed her talents to helping couples achieve that dream. Highly recommended! I am honored to have written the Foreword to "The Gift of a Lifetime." Frequent Foreplay Miles - Shela Dean - Want more WOW in your relationship-in and out of the bedroom? Frequent Foreplay Miles shows you how to create intimacy in all aspects of your relationship. Written with humor, common sense practicality, and a conversational style, this book shows you how to turn everyday stuff-from a trip to the grocery store to an uh-oh situation-into an opportunity to score big with your sweetheart and rack up Frequent Foreplay Miles. Larry's Review: Shela's "Frequent Foreplay Miles" is a playful way of making sure your relationship is on the right runway. Whether flying solo or with a partner, let this book be your guide to a healthy relationship filled with satisfying intimacy and amazing emotional highs you'll be happy to brag about to your close friends. 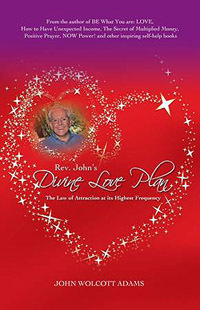 Divine Love Plan: 101 Empowering, Life-Changing Affirmations & Declarations of Truth - John Wolcott Adams - This is a Love-Powered, Life-changing book. It contains 52 weekly Divine Love Inspirations for creating a life of Love, Health, Happi-ness, Peace and Prosperity. The inspirations in this book were first presented as special e-mail articles to a large number of Rev. John's Positive Living e-Zine Subscribers. Divine Love is the highest frequency of the Law of Attraction. The intention of this book is to empower you to be fully centered in Divine Love so that your heart's desires are more easily fulfilled. Larry's Review: All you Love Birds should buy this book. Read "Divine Love Plan" together and reap the benefits of a much more successful relationship! 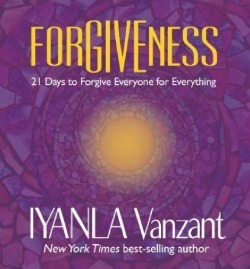 Forgiveness: 21 Days to Forgive Everyone for Everything - Iyanla Vanzant - I never thought of "forgiveness as a form of love" until I read it in the book. Reading about forgiveness is one thing, but having a mentor walk you thru the steps is another. Iyanla is authentic...she doesn't sugar coat anything. She says for some the process can be like extracting a tooth without Novocain (which I can relate to as I sit with a tooth dangling, waiting for my oral surgery appointment) and for others like walking up a steep mountain with 100 pounds on your back. Larry's Review: Forgiveness is one of the keys for a successful relationship. There is nothing that cannot be forgiven! If you are stuck... you must read this book! books and our construction crew is really diggin' it! More books will be posted soon! Stay tuned!